Guiding Question: What items do you see in nature that make Psalm 19:1 come to life for you? Procedure: Take students outside. 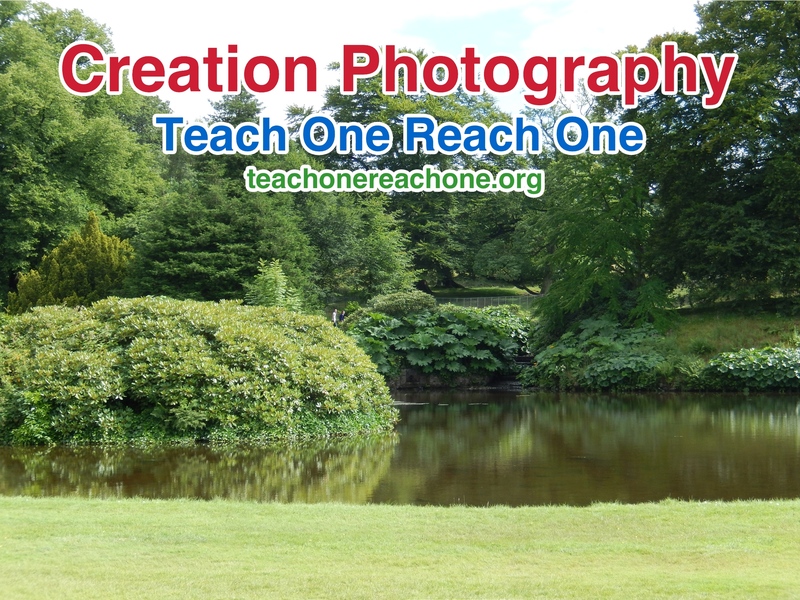 If you have the ability to do so, take students to a scenic area. Encourage students to photograph the items they see that remind them the most of God. At the end of the allotted time, encourage students to share the photos they took and why those items remind them of God. Why do some people ignore Psalm 19:1 and worship creation over the Creator (God)? Why do different items in nature remind some people of God more than others? Did everyone in your class photograph the same items? Why or why not? Supplemental Activity: Have students create a photo book or display of their favorite photos and share the results with people outside of the class.